We believe in treating one another respectfully, behaving responsibly and running our business accountably. This is an integrated part of our company culture, something we strive towards every day. 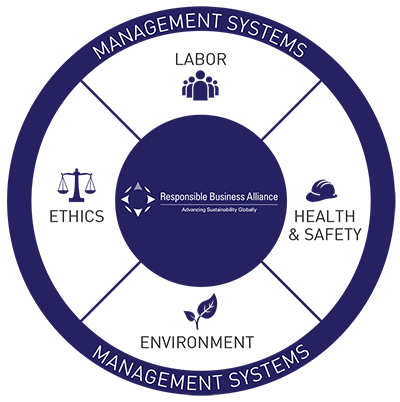 When we work with CSR as part of the company’s strategy today, it is to ensure that the respect, responsibility and accountability is incorporated into the system so that we can visualize and maintain those actions and activities we want our company to be known for. CSR work must also ensure that when we expand our company, we maintain these elements of our business together with our company values, and incorporate them in any new entities that we either acquire or establish. 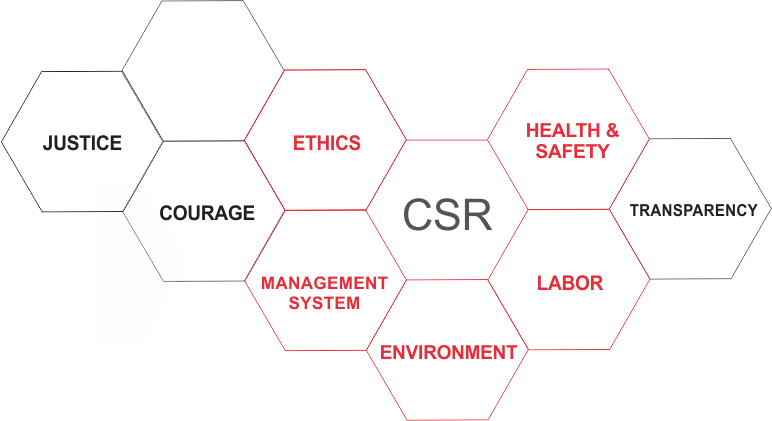 Together with our values these form the foundations of our approach to CSR and responsible business operations. The abuse of entrusted power for private gain – is wrong. It destroys the basic rights of hundreds of millions of people across the world, it has devastating consequences on the services provided by public institutions and it undermines the prospect for a better life for future generations. We believe together we can work towards ending corruption, overcoming widespread injustice and impunity.